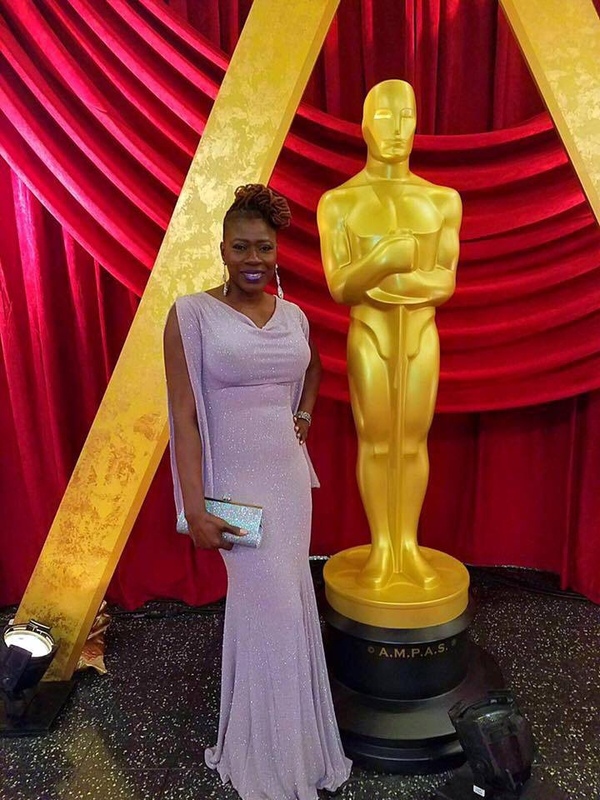 Two young, beautiful Kittitian natives made the Federation of SKN sparkle in the spotlight at the 2017 Oscars with their beautiful gown that took the island by storm. This ravishing gown was designed by fashion designers and joint owners of Iridescent Fashions, Shavaniece Lake and Keeana Ible. 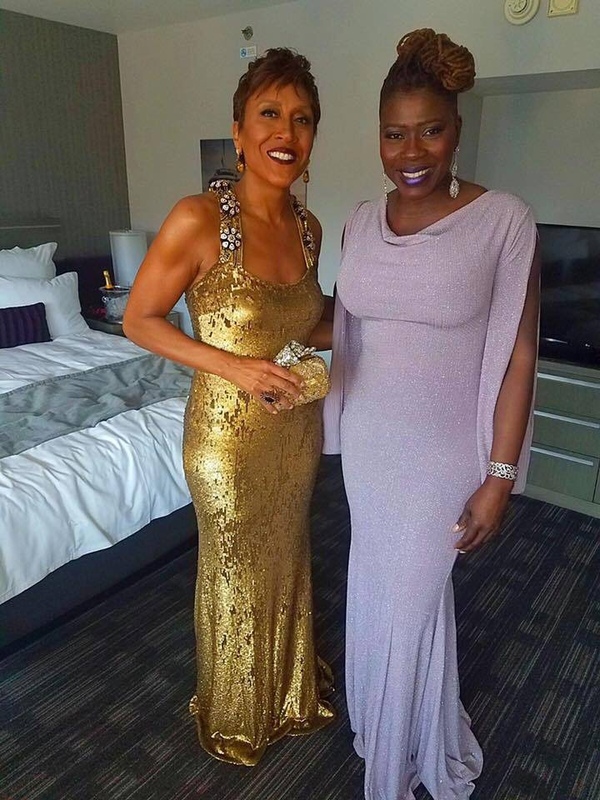 The two designed this stunning gown for Nevisian Native Petula Skeete – four time Emmy Award Winning hair stylist and current hair stylist of Robin Roberts of Good Morning America. Designs, measurements, and fashion preferences were all made via Whatsapp and guess what? The extravagant design had fit perfectly when Skeete received it without even a single live fitting beforehand. 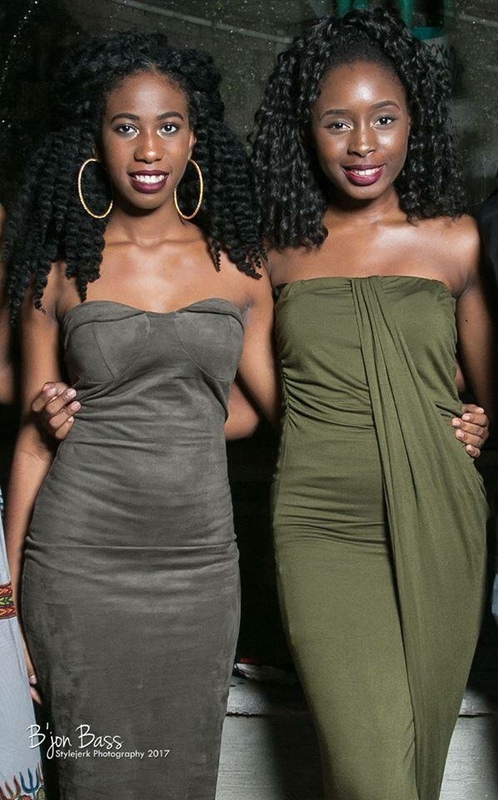 The fact that their design transcended the regional borders of the Caribbean and graced the international Red Carpet at the Oscars is in fact marvelous but did we mention that these talented ladies are both under 20 years of age and still in college? What an accomplishment and inspirational dose of #blackgirlmagic! We can only expect more great things from them in the future. It’s very clear that the youth of St. Kitts has got some serious talent… Great job, Shavaniece and Keeana! Shavaniece Lake (left) and Keeana Ible (right). 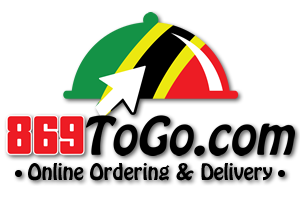 Previous article869ToGo.com Turns 1! ??? ?